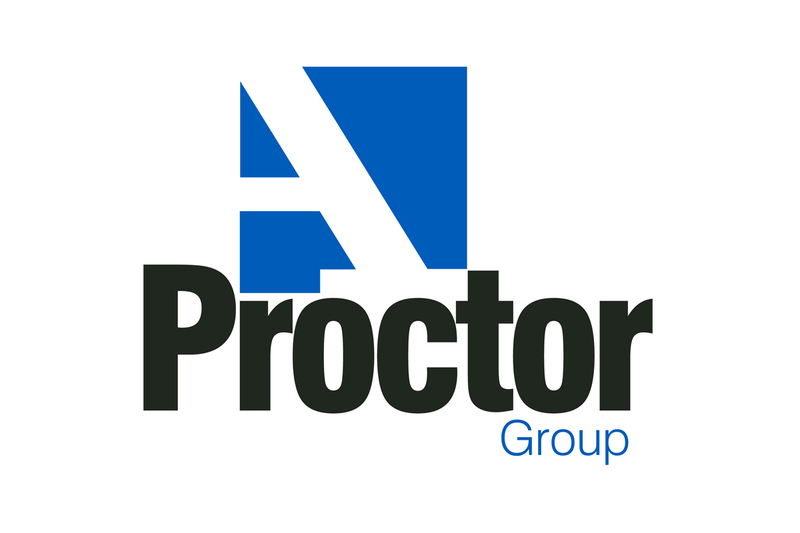 The A. Proctor Group Ltd has been providing solutions and products to the construction industry for over 50 years. We have been developing vapour permeable membranes and vapour control layers for over 25 years, and provide an extensive range of superior high-performance products suitable for modular and off-site construction. All our products are designed and manufactured to meet the highest quality standards and specifications. The A. Proctor Group is dedicated in its approach to helping you to achieve best practice, effective and reliable solutions to meet your building requirements in line with building regulations and energy efficiency. Our team of highly experienced industry professionals and technical team are on hand to advise you and support you from design throughout the construction process. Our portfolio of specialist vapour and airtight membranes, combined with our extensive technical expertise, ensure that the correct balance of Heat, Air & Moisture Movement is achieved via the building envelope. Our patented externally applied airtight membrane system, Wraptite®, offers manufacturers and designers the ability to reliably and comfortably exceed current airtightness requirements. Our products are backed up by a dedicated team of technical experts, able to assist at every project stage from pre-planning to on site. We offer CAD detail reviews, installation guidance, condensation risk analysis, WUFi calculations, U-Value calculations, ground gas system designs, telephone support & more. Our products also have a range of BIM Objects & Performance Specifications.